The names of students who graduated during spring commencement are now posted online. 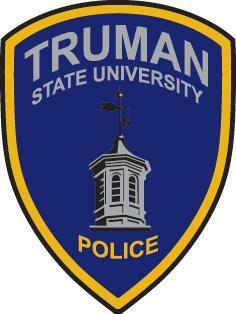 Truman conducted graduation ceremonies May 7 for more than 1,000 students. The names of the spring graduates can be found online at truman.edu/honors/spring-2016-graduation-list. The list is organized by state and hometown. 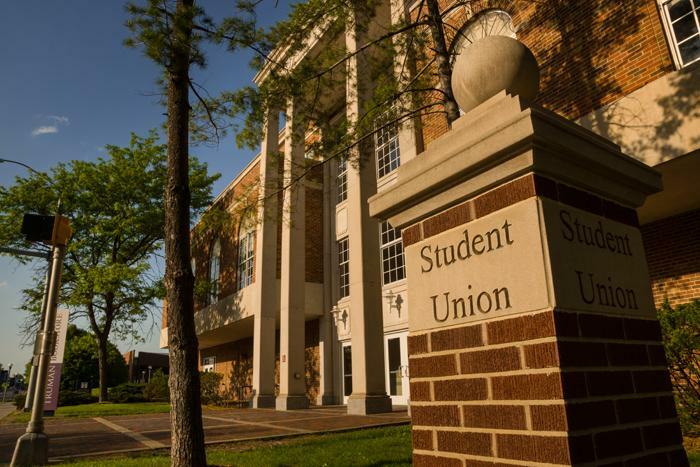 Hometowns are based upon the permanent address given to the University by the student. Students who have requested a directory hold on their information will not be included on the list. Students who participated in the May ceremony but who will not earn their degree until August or December are not included on the list. Any questions regarding student eligibility for inclusion on the list can be directed to the Registrar’s Office at 660.785.4143. 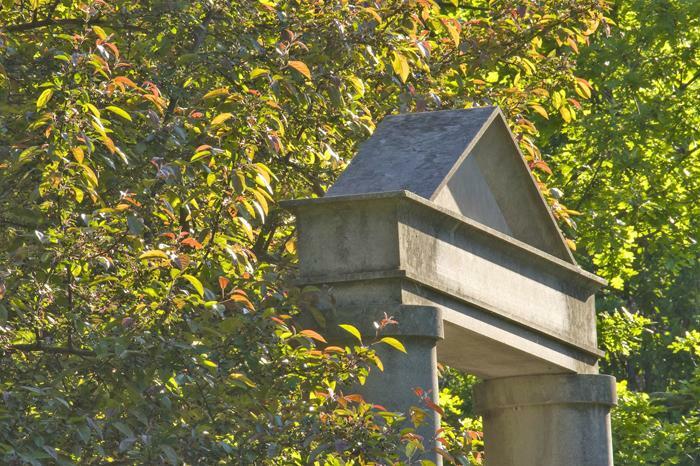 A presidential search committee has been formed and its co-chairs are in the process of recruiting representatives from the Board of Governors, faculty, staff, students, alumni and members of the Kirksville community. Cheryl Cozette, secretary of the Board of Governors, and Debra Kerby, dean of the School of Business, will serve as the search committee co-chairs. Board chair Sarah Burkemper announced the pair following the board’s June 11 meeting. 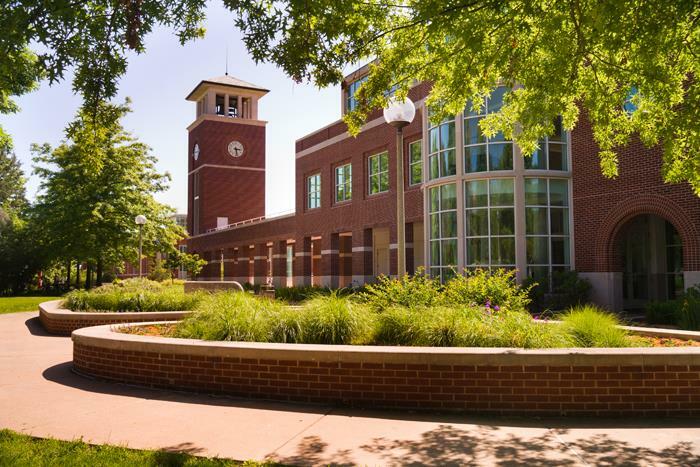 The board is committed to conducting a national search that will attract the very best candidates as well as making sure the next president is selected based on the advice gathered from the Truman community and friends of the University. The campus will be provided ample time to give input to the board and the search committee before recruitment begins. This will occur through meetings conducted by the search consultants and an online survey that solicits input from the campus. After the presidential search committee has selected finalists, but before the board interviews these individuals, a group of key stakeholders drawn from faculty, staff, students and other constituents will interview the finalists. The stakeholders will provide perspectives to the board concerning the finalists. The board will include these perspectives in their deliberations. The board will continue to provide information about the progress of the search through the various stages of recruitment, evaluation and selection. Updates will also be posted at truman.edu/presidential-search. Those looking for new intellectual experiences during the summer are encouraged to check out the #HearReadSee program. The Office of Interdisciplinary Studies (OIS) launched the initiative this summer in an effort to contribute to lifelong leaning. Participants are encouraged to recommend something to either hear, read or see that is not directly related to their undergraduate major, professional training or job title. The hope is to curate each others' summer listening, reading and viewing experiences. Anyone interested can recommend music, books, movies, podcasts, short stories, exhibits, articles or anything else they find interesting outside of their discipline. Recommendations can be emailed to ois@truman.edu or shared on the OIS Facebook page with hashtag #HearReadSee. They can also be shared here. 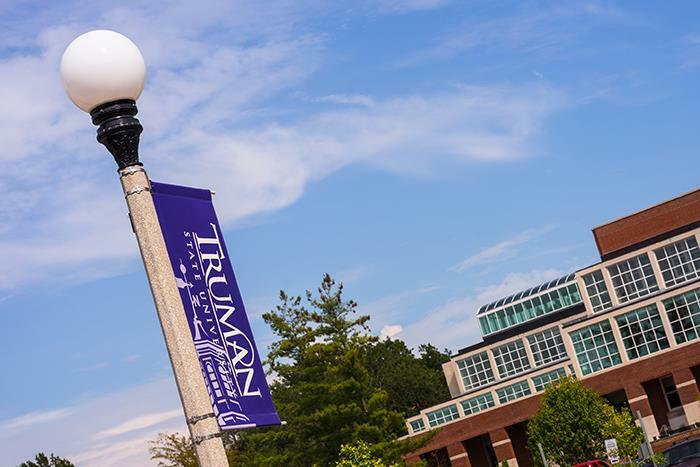 To see what others have recommended and why, visit truman.edu/majors-programs/majors-minors/interdisciplinary-studies-major/hearreadsee. 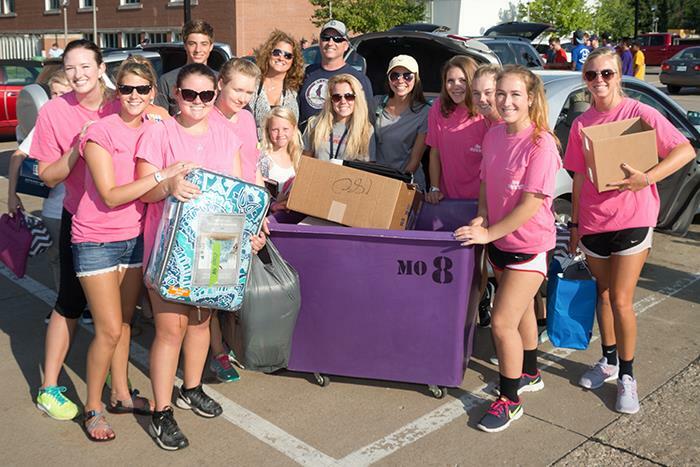 The Center for Student Involvement is seeking student volunteers for freshman move-in day. This year, move-in will take place Wednesday, Aug. 17. Students and student organizations interested in contributing their time and effort in helping incoming students can sign up here. The Office of National Scholarships and Fellowships has partnered with the Australian Government to seek applicants for Australia’s Endeavour Scholarships and Fellowships, an internationally competitive, merit-based scholarship program for study, research or professional development opportunities between Australia and the world. Endeavour Postgraduate Scholarship provides up to $272,500 in Australian dollars (approximately $204,000 in U.S. dollars) for eligible non-Australians to undertake a postgraduate qualification at a master’s or Ph.D. level, either by coursework or research in any field in Australia for up to two years (master’s) or four years (Ph.D.). Program benefits include travel and establishment allowances that can be used towards expenses such as rental bonds, textbooks, study materials or computer/software expenses. A monthly stipend is also provided to cover living expenses while residing in the host country. To be eligible, applicants must be 18 years of age and have completed at minimum a bachelor’s degree. For more information on eligibility requirements or to apply, visit the Endeavour Scholarships and Fellowships website. The deadline to apply is 11:59 p.m. Australian Eastern Standard Time, June 30. Twenty volunteers are needed to assist with the new student welcome picnic on the Mall from 5:45-6:50 p.m. Aug. 18. Anyone wanting to volunteer should email the Student Affairs Office at stuaff@truman.edu by Aug. 5. For more information about the picnic, call 660.785.4111. Truman IDs will no longer be able to be used at US Bank ATMs after June 30. Questions may be directed to US Bank at 660.665.8374. The IDs will continue to work for all Truman-related matters as they have in the past. There is no need to get a replacement ID. 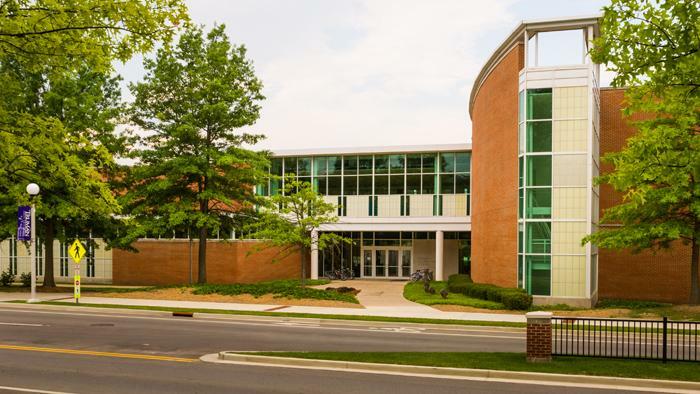 In connection with the Baldwin Hall renovation project, a portion of the parking lot located north of Normal Ave., between Marion and High streets, will be closed as of June 27. The lot will remain closed for the duration of the renovation and should reopen sometime in summer 2017. 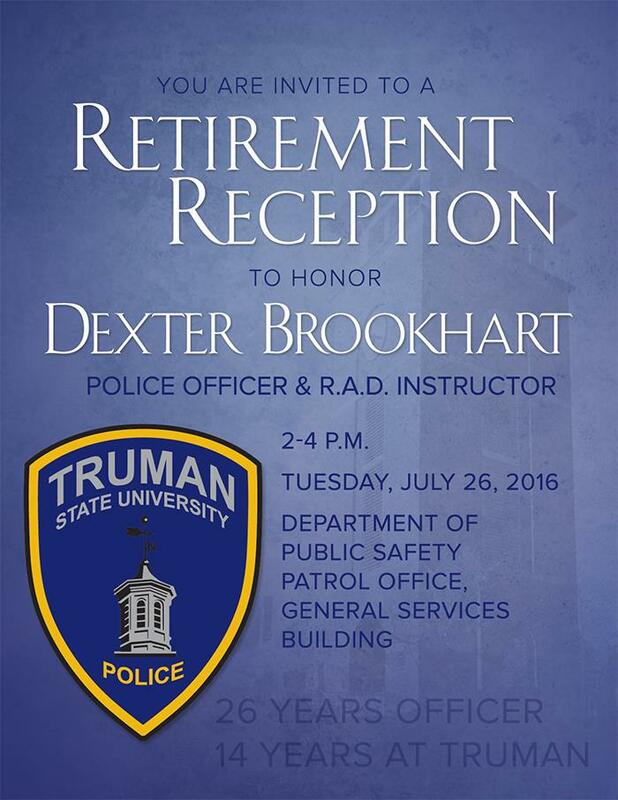 Dexter Brookhart has been a police office at Truman for 14 years. The Department of Public Safety will host a retirement reception in his honor from 2-4 p.m. July 26 at the DPS Patrol Office located in the General Services Building. To have an officer dispatched for a non-emergency, call 660.665.5621. In case of an emergency, call 9-1-1. The Department of Public Safety will be closed July 4 in observation of Independence Day. The Student Recreation Center will be closed July 2-4 for the Independence Day holiday. The Mainstreet Market in the Student Union Building will be closed during the summer for renovations. Mainstreet will reopen Aug. 8. Jazzman’s and Zimes, also in the Student Union Building, will be open from 8 a.m.-3 p.m. Monday through Friday. Starbucks, located in Pickler Memorial Library, will be open on all orientation days from 10 a.m.-2 p.m. Anyone interested in volunteering can contact Stachia Vorhees at svorhees@truman.edu. For those interested in working other days at the fair, the same shifts are available July 19 through July 23. To sign up for an alternate shift contact Frank Vorhees at frankvorhees@gmail.com. The next issue for the Truman Today will be available July 11. Michelle Boyd was recognized as the Division II Head Athletic Trainer of the Year by the National Athletic Trainers’ Association (NATA) and was inducted into the Missouri Athletic Trainers’ Association (MoATA) Hall of Fame. Boyd was honored at the annual NATA convention in Baltimore as the Division II Head Athletic Trainer of the Year. The award is given for exceptional performances by head athletic trainers across all three NCAA divisions along with the NAIA and junior/community colleges. Recipients are selected by the national committee for being actively involved in their community/campus, athletic training associations and the promotion of their profession. Boyd was one of three inductees earlier in June into the Missouri Athletic Trainers’ Association Hall of Fame. She has served as president of MoATA and has been actively involved in the organization for several years. Boyd has served as the Bulldogs head athletic trainer since 2002 and has been a member of the Truman community since 1994. In addition to serving as president of MoATA, Boyd was on the board of directors for the Mid-America Athletic Trainers Association and on the foundation board for the NATA. She received the Athletic Training Service Award from the NATA in 2009. Jerrold Hirsch, professor emeritus of history, now writes regularly for Humor Times magazine. Truman shot putter Cassidy Smestad qualified for and competed in the United States Track & Field Junior Outdoor Championships in Clovis, Calif. Smestad finished 12th in the women's shot put with a throw of 43-08.50. The event is open to competitors that meet the qualifying standards and are under the age of 20. Smestad finished 15th at the NCAA Division II outdoor championships in May in Florida. Deadline to apply for this $1,000 scholarship is June 29. Click here for details. Deadline to apply for this $5,000 scholarship is June 29. Click here for details. Deadline for this $10,000 scholarship is June 30. Click here for details. Deadline to apply for this $1,000 scholarship is June 30. Click here to apply. Deadline to apply for this $1,000 scholarship is June 30. Click here for details. The 2016 Margarian Scholarship is aimed at rewarding a select number of deserving students for their academic and personal achievements. Five scholarships of $1,000 each will be awarded. Deadline to apply is June 30. Click here to apply. Ten scholarships of $10,000 each will be awarded to who are attending an accredited post-secondary institution by the fall of 2016 at the latest. Students must be enrolled or planning to enroll in a program that is at least two years in length. Deadline to apply is June 30. Click here to apply. Coastal.com is offering a $5,000 scholarship open to biology and pre-med students who plan on continuing their education in an eye care field. The deadline to apply is July 31. Click here for details.